Traveling with your little one? When your baby gets hungry, you need warm milk ASAP. But if you are out on a picnic or a day around town, getting warm milk instantly is not always possible! 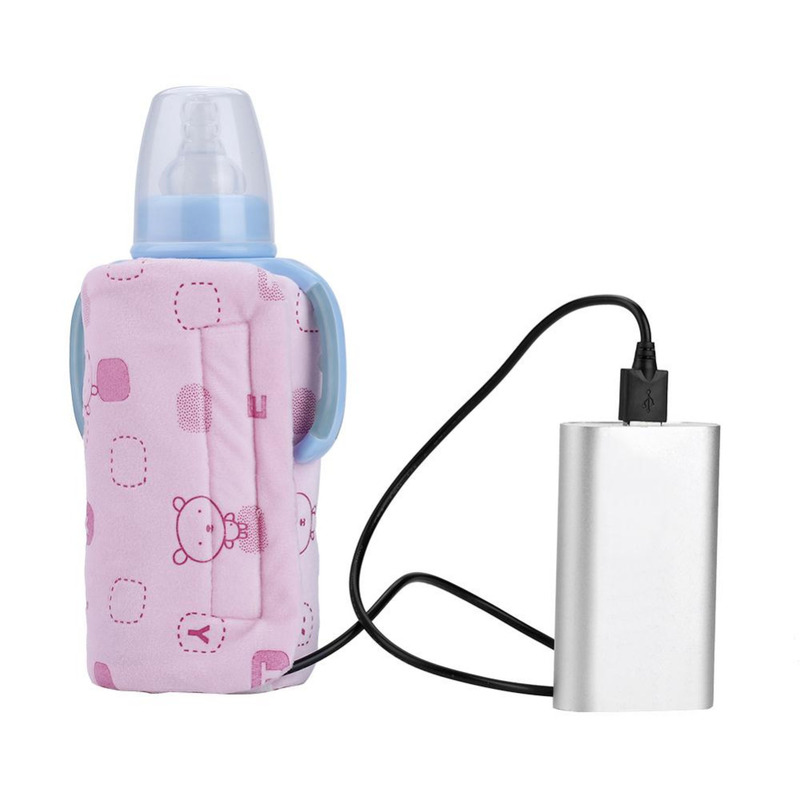 With this portable USB charged bottle warmer, keep the milk warm for whenever the little one needs a feed! Lilwarm™ can keep the milk heated to around 42°C. The sandwich type structure makes sure that the bottle is heated well and evenly all around. Since it is designed like a cloth, it can stretch to fit most baby feeding bottles. You can easily operate it via any 5V2A USB device including your mobile power bank or car USB Interface! Safe and convenient design: Lilwarm™ features sandwich insulation design, making it safe to feed the baby even when it is charging. 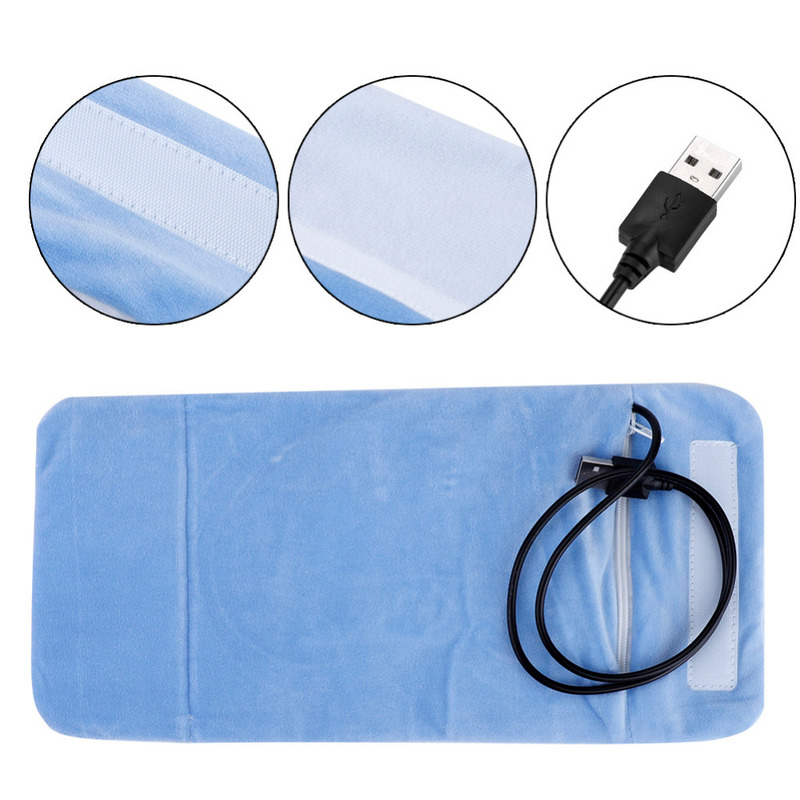 The heating cord stays well protected under insulation, so you never have to worry again about it hurting you or the baby. Premium Quality Material: Lilwarm™ is made of crystal velvet heating material which heat up the bottle quickly and evenly providing your little one warm milk on the go. The sheet can be stretched to fit different sized baby bottles easily. 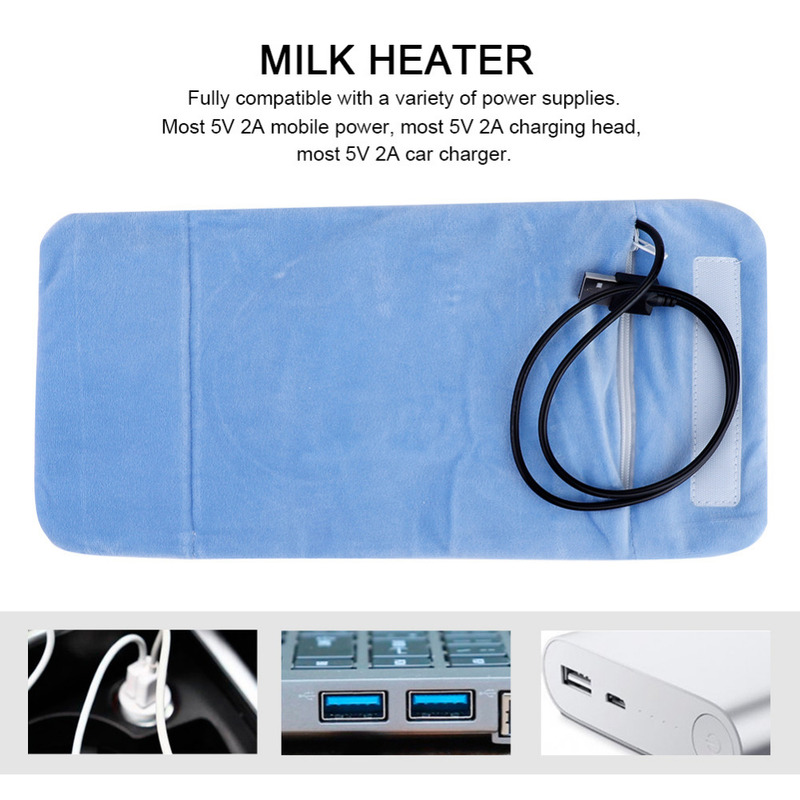 Portable and USB powered: Never feed your baby cold milk again! Lilwarm™ is light weight and easy to carry on the go. You can simply attach it to strollers or put it inside your diaper bag. Lilwarm™ can be charged up using any 5V2A USB device. Constant heat circulation: Lilwarm™ keeps your the milk warm for long hours. 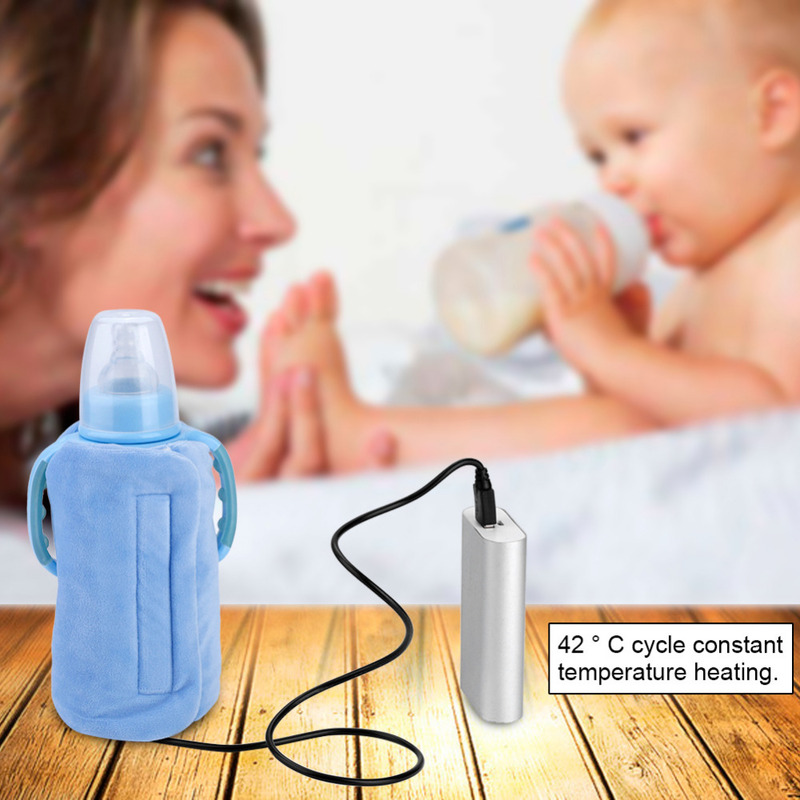 Its heating material maintains 42 °C constant temperature, making sure that your baby enjoys warm milk round the clock. Once connected to power source, it takes up to 1.5 hours to reach 42 °C temperature and doesn't overheat.